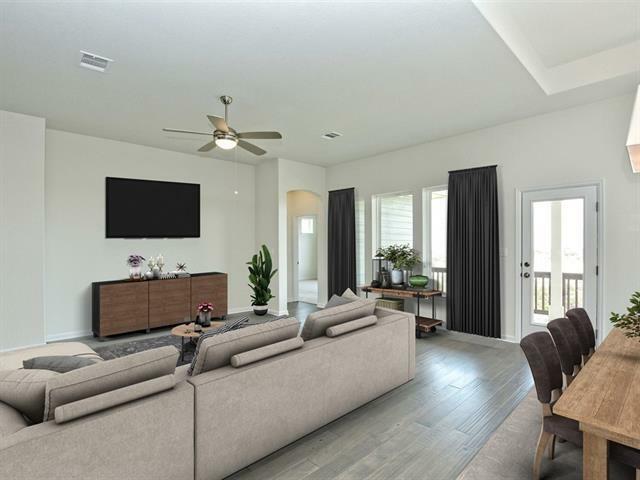 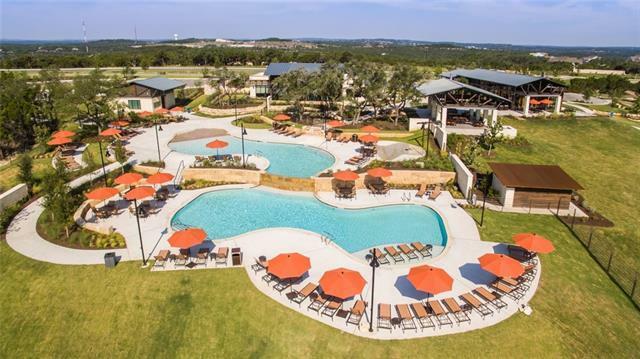 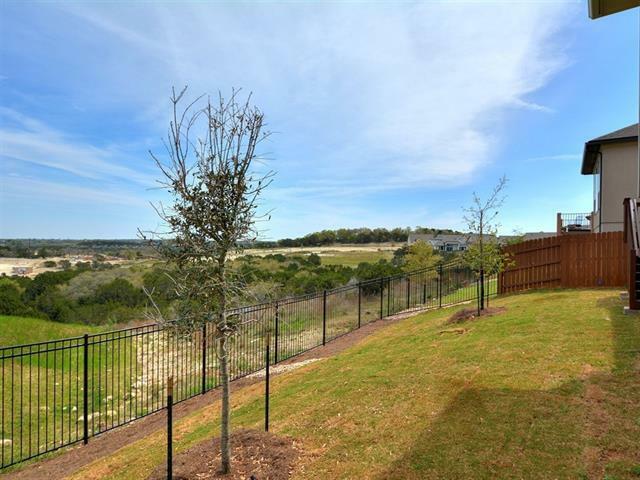 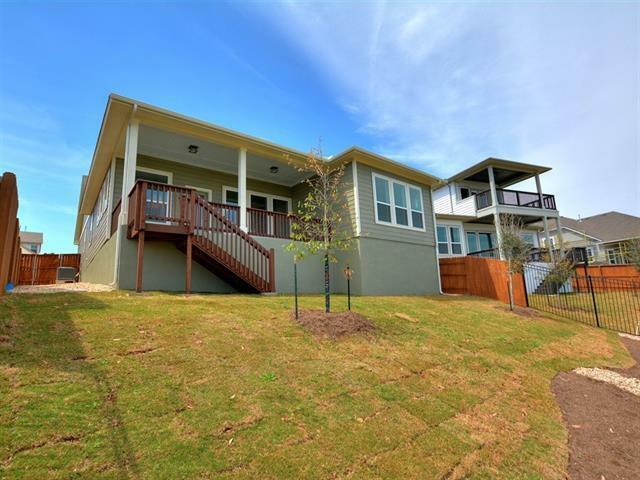 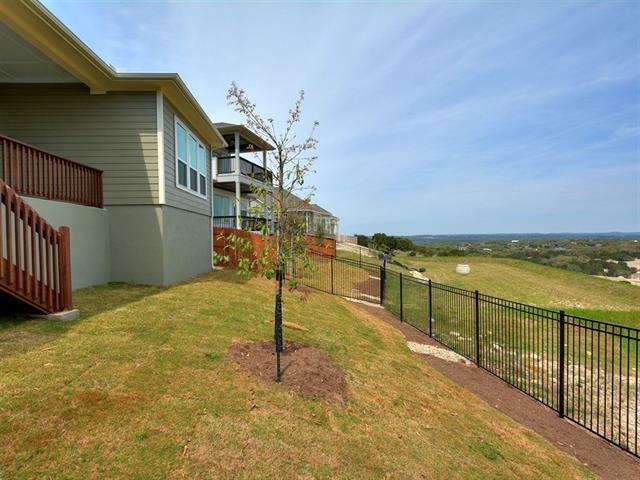 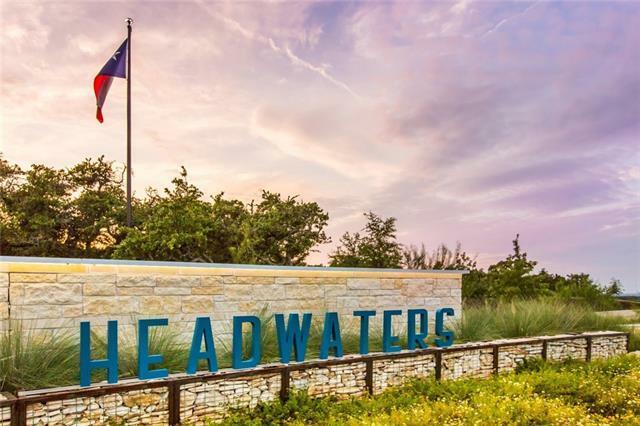 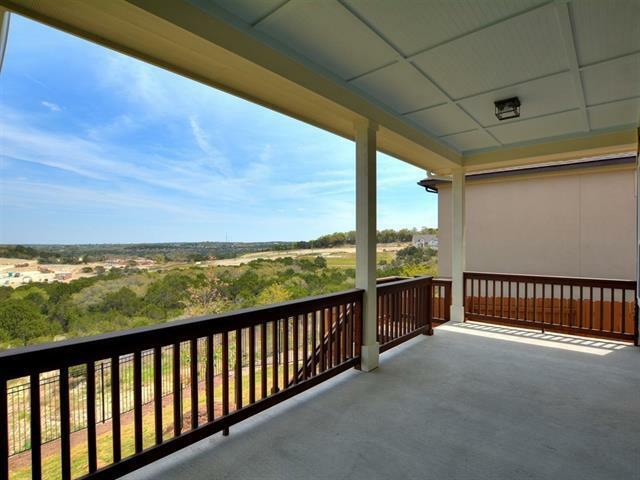 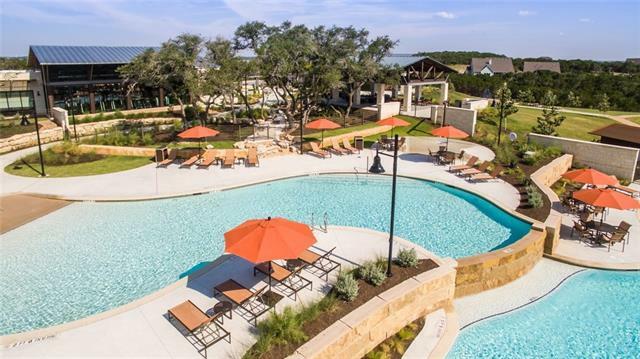 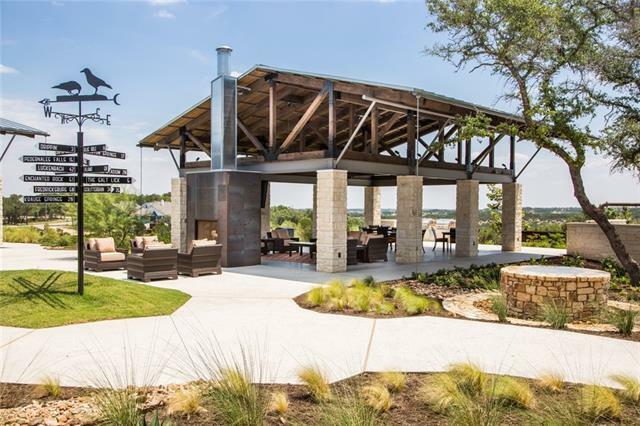 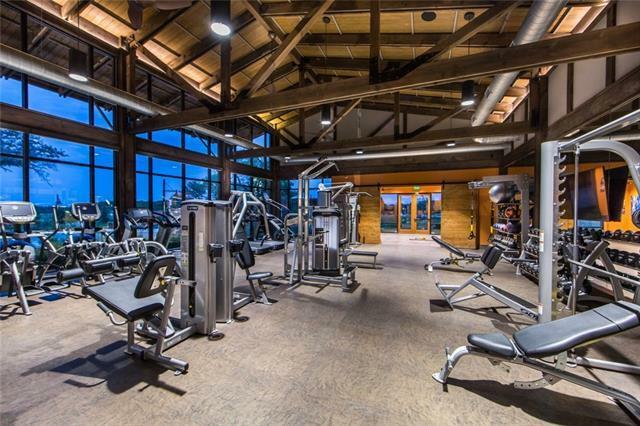 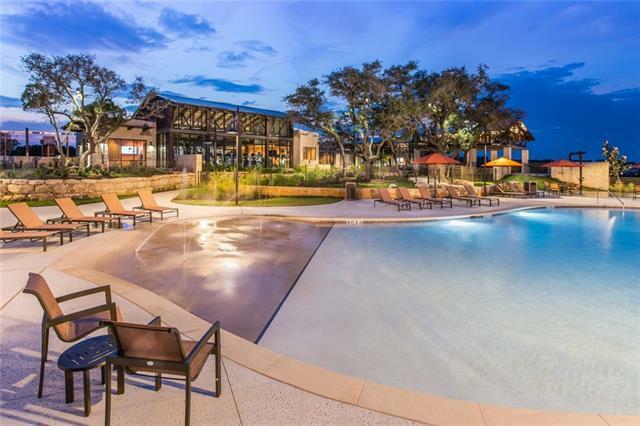 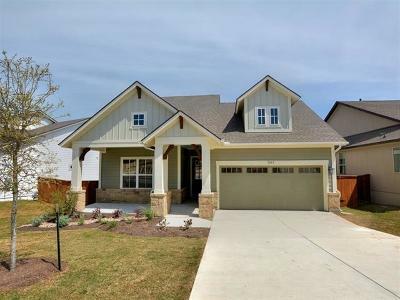 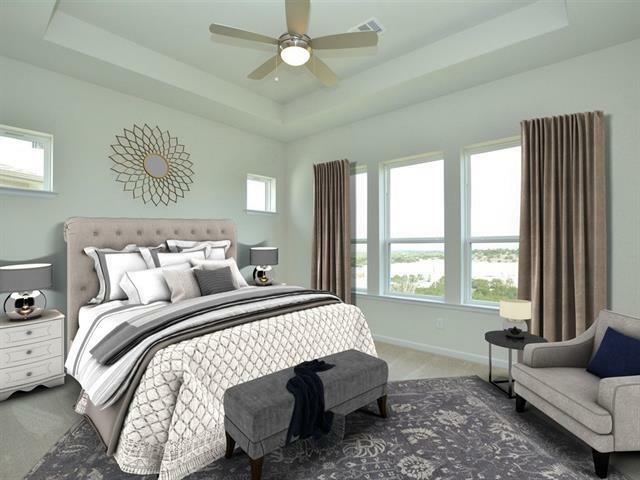 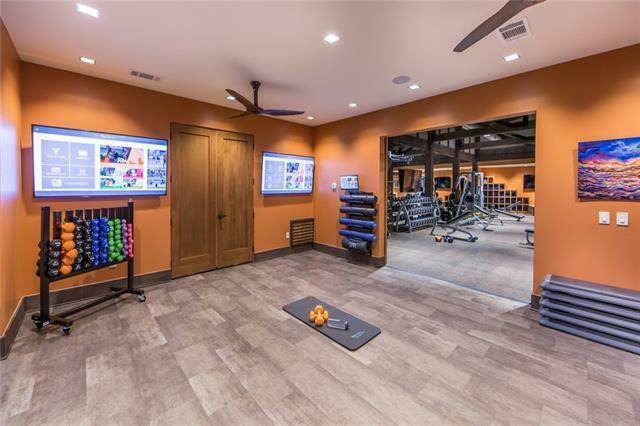 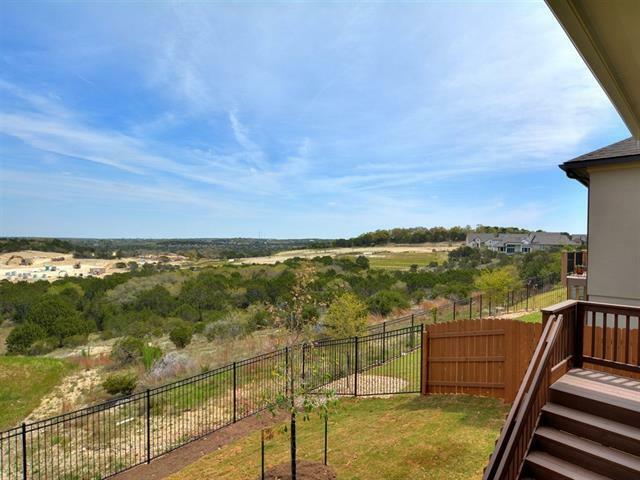 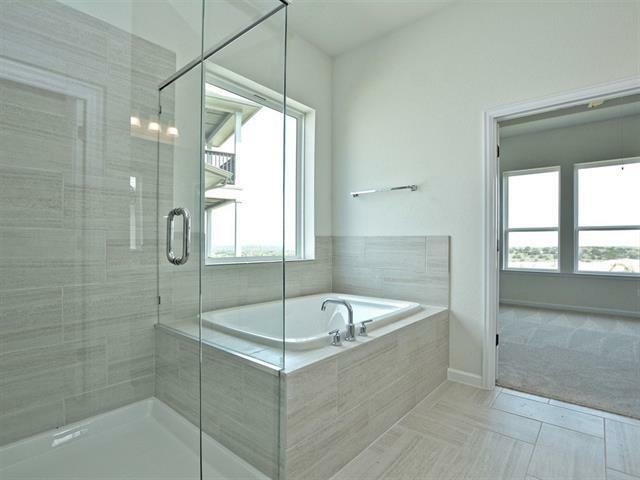 This Beautiful David Weekley Home backs to the breathtaking Hill Country. 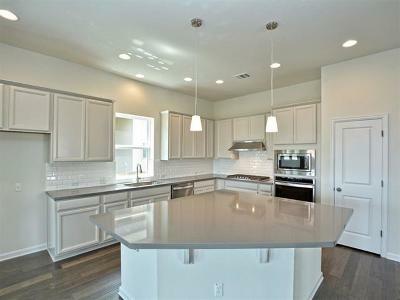 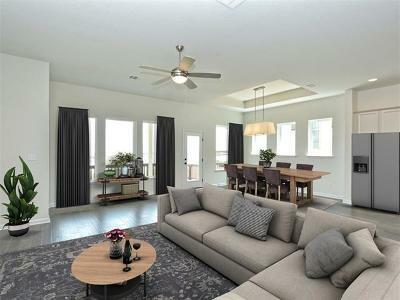 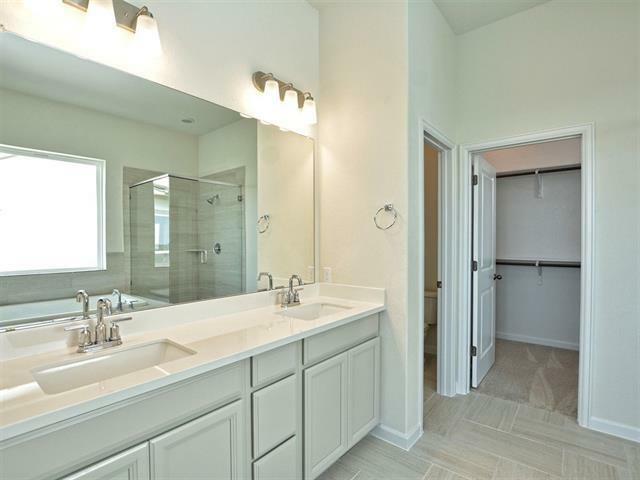 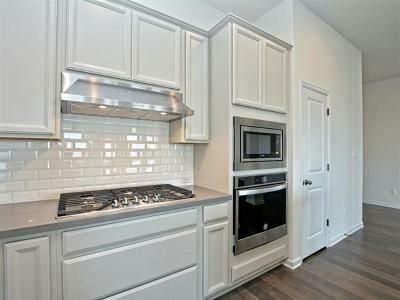 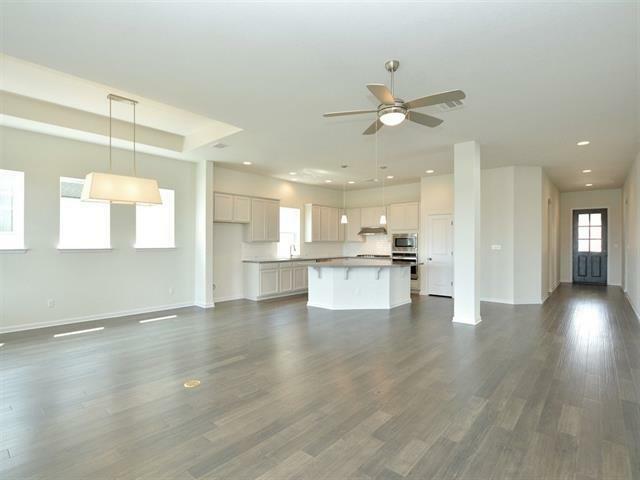 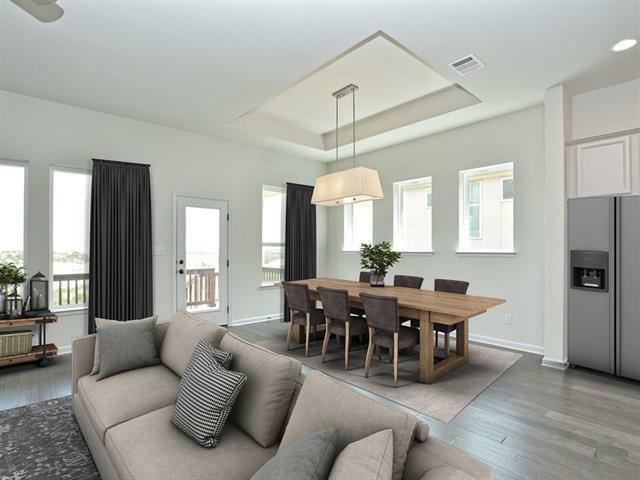 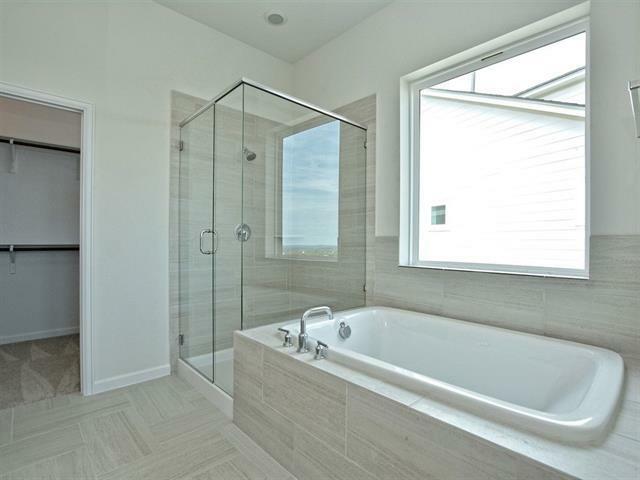 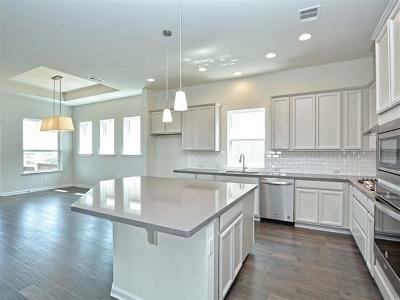 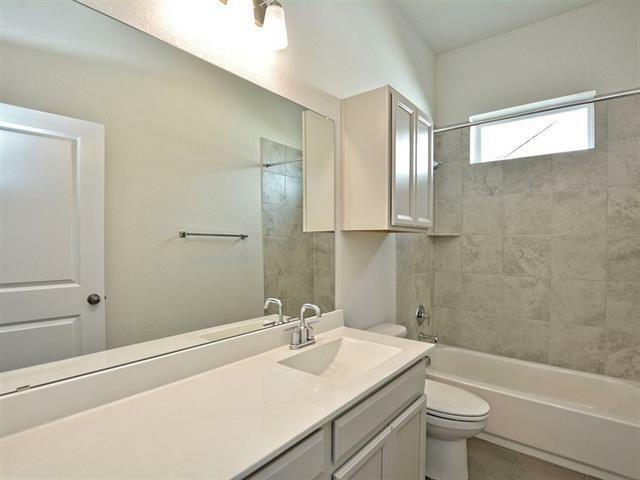 Enjoy entertaining family and friends in your designer kitchen that opens to the family room. 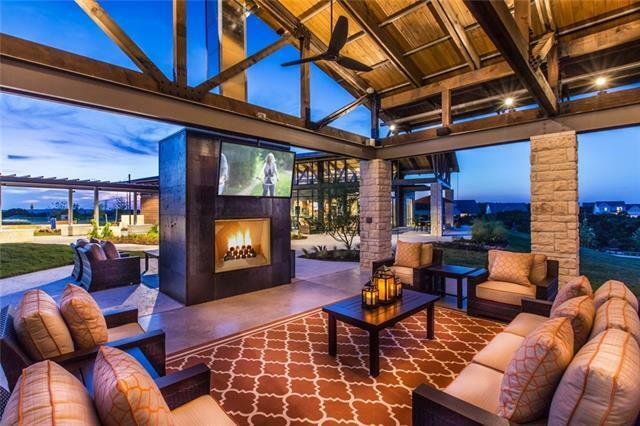 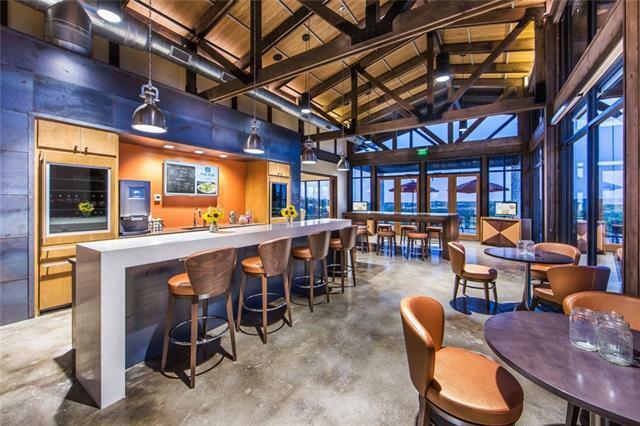 Enjoy a hot cup of coffee on your covered rear patio. This home is filled with tons of natural daylight. 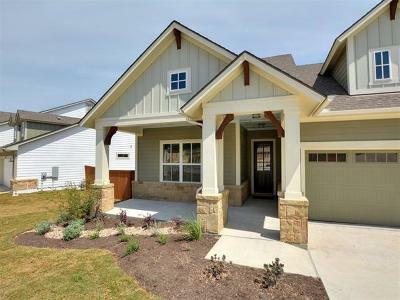 Come take advantage of our final opportunities in Phase 1.